The Advantech Retail DMS has devoted itself to providing professional retail solutions for more than a decade. From whole solutions to systems, to boards, to peripherals, Retail DMS offers a wide range of products with close cooperation with key platform providers and eco-system partners. With its flexible business models, Retail DMS considers itself a trusted partner delivering cost-effective, fast time-to-market solutions. Retail is a market highly related to “people”, from shop-floor staff to end consumers, it is all about user experience. And thus, co-working with our honored customers, Retail DMS designs with thorough consideration, from user scenario simulation to ergonomic analysis and peripheral integration, aiming to maximize user satisfaction. At the same time, well aware of the cost pressure on the retail battlefield, Retail DMS is also accumulating knowhow in optimized power design, effortless maintenance, and flawless data acquisition, etc. to create competitive advantages for our customers. Understanding our customers’ requests for rapid time to market, Retail DMS has a flexible NPI process which can support different kinds of business models. No matter whether it is an overall brand-new design for customers, or customer-granted designs, or a quick serial/ next generation introduction, Retail DMS’ experienced team can speedily produce a suitable resource application and corresponding plan to achieve the targets, with no impact on product or project quality. 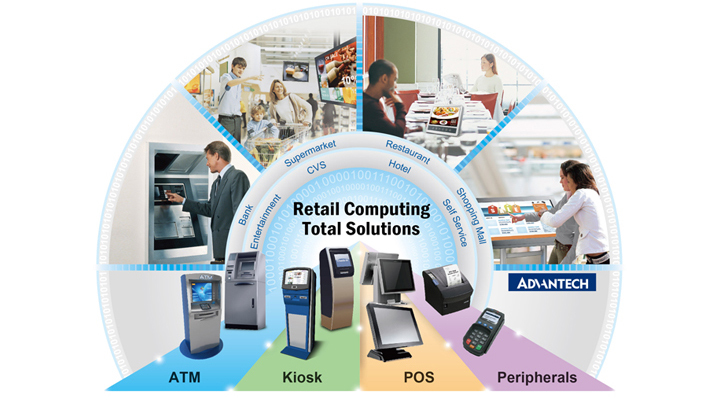 With a history of serving top-tier POS customers, Advantech’s abundant experience allows us to not only to provide customized products but also to provide customized solutions that completely fulfill customer needs for various scenarios, including but not limited to supermarkets, shopping malls, and chain stores. This allows DMS customers to enjoy one-stop shopping convenience. Retail DMS provides a wide range of systems like: AIO, kiosks, portable POS, etc. Modularized designs for easy maintenance & flexible expansion along with stable, reliable solutions substantially decrease management costs and create value for retailers. Retail DMS’ offerings include different X86 solutions of both Intel® & AMD, and also RISC solutions of Freescale, TI, etc. 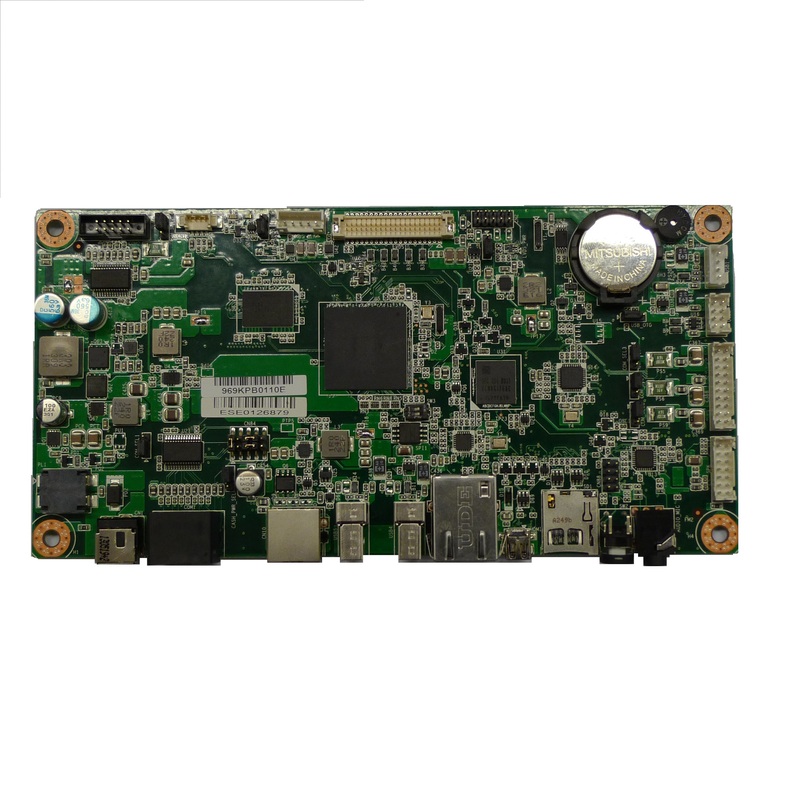 Besides standard form factors, such as Mini-ITX, Micro-ITX, Retail DMS also customizes boards for special retail solutions, with optimized I/O portfolio and placement. 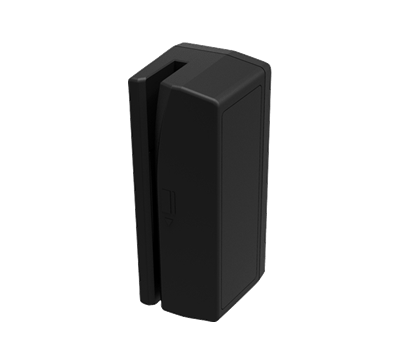 Retail DMS is ready to offer abundant peripheral selections, such as those to fulfill usage in the retail field including MSR, customer displays, NFC, FPR, printers, cash drawers, RFID, barcode scanners, and so on.